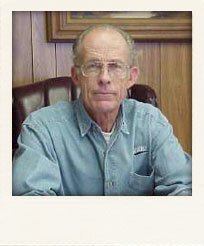 Thornton's Motorcycle Sales began many years ago when John Thornton decided to sell and repair used motorcycles. He did this mostly as a hobby, as he worked third shift at a factory and did his "motorcycling" during the day. In 1970, John made the decision to make motorcycling a career. He built a very small block building on the property beside his home, and started business. The first franchise carried was Hodaka. Suzuki was added in the spring of 1975. In 1976, the business had outgrown the little block building, and a larger facility was built next door. (This "larger" building has been added onto many times. There are now approximately 24,000 sq feet under roof, including warehouse.) Several more franchises have been added over the years, including Honda in 1979, and Kawasaki in 1993. FOR THE REST OF THE STORY : Come in and visit! You may have noticed that our hours are different than most motorcycle dealerships. Why would a motorcycle dealership be closed on Saturday? (Isn't that the busiest day of the week?) Fair Question! We'd like to explain. The owners of Thornton's Motorcycle Sales are Seventh-day Adventists. 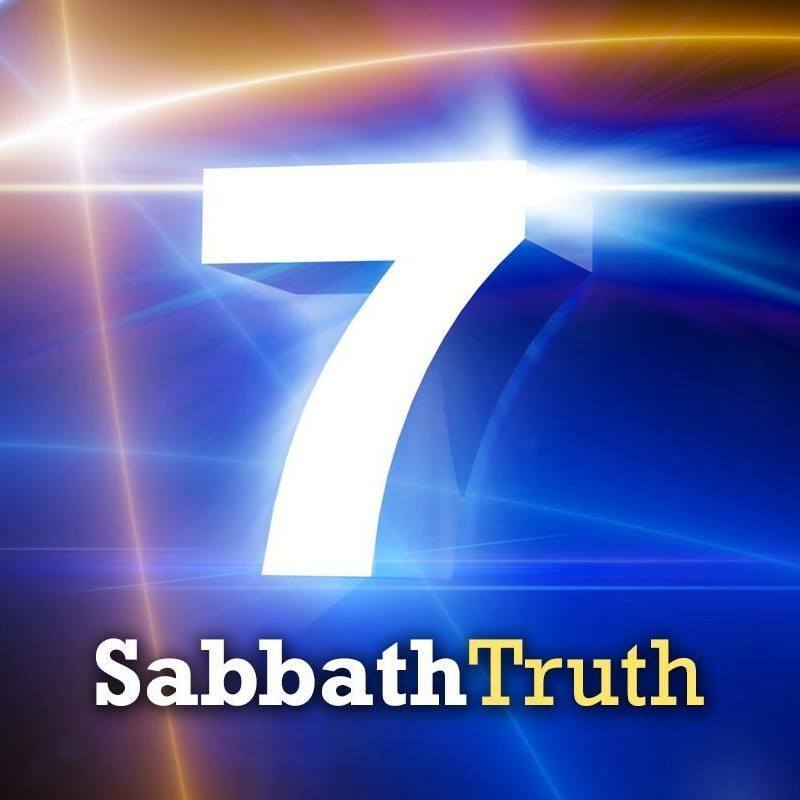 Seventh-day Adventists believe in keeping ALL of the ten commandments, including the fourth commandment which says, "Remember the Sabbath Day... ... Six days shalt thou labor and do all thy work,... ... but the SEVENTH day is the Sabbath of the Lord thy God..." The seventh day of the week is Saturday, (not Sunday). So, the owners go to church on Saturday... Why can't the employees open the store on Saturday? Because the commandment also tells us that we are not to have anyone working FOR us on the Sabbath either. "...Thou nor thy manservant, nor thy maidservant, ..."